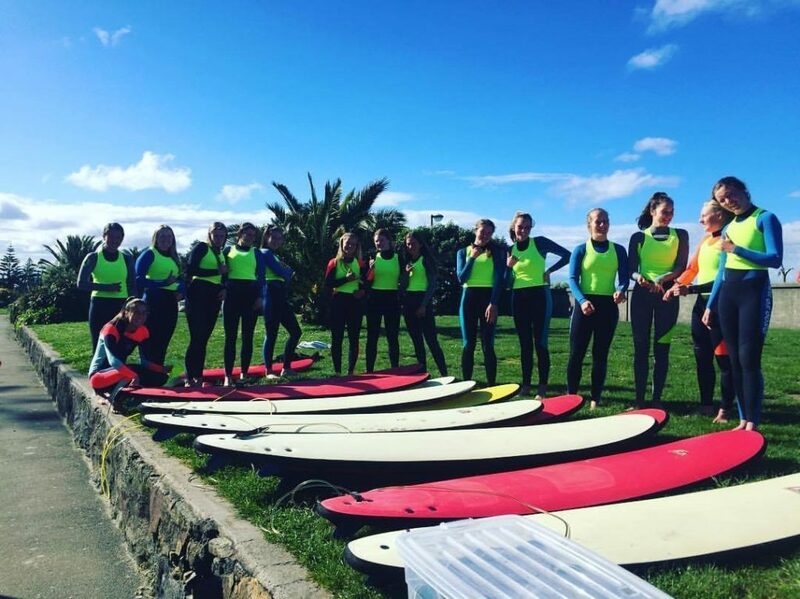 The summer weather is definitely happening – hot days are becoming more frequent and those beautiful Christchurch blue skies are making everyone smile. With the temperatures rising, it is always good to know where to go and how to make the most of the warmer weather. From November 17th 2018, the first of the City Council swimming pools and paddling pools will be open for the season with the rest not far behind. You can take the family along to your choice of pools from Halswell to New Brighton! Three of the Christchurch City Council’s five outdoor pools and all eight paddling pools will reopen on Saturday, 17 November, with the first pool party set for Sunday, 25 November at Te Hāpua Halswell. Along with Waltham Pool and Lyttelton’s Norman Kirk Memorial Pool, Te Hāpua Halswell is ready to kick off the pre-summer fun, followed by the opening of Templeton Pool on 1 December. The outdoor pools at Jellie Park (just a 10 minute drive from the Motel) will open on Monday, 3 December following an upgrade. Both Waltham Pool and Te Hāpua Halswell will host “Tots and Toddlers” events on Sunday, 9 December and Saturday, 9 February, respectively. Waltham will also celebrate the season with the “Big Xmas Party” on Sunday, 23 December. Jellie Park will hold school holiday fun days on Saturday, 15 December, and Saturday, 19 January before wrapping up with an “Autumn Pool Party” on Saturday, 2 March. Lyttelton will host a special “Summer Chill Out” on Sunday, 13 January. From the Botanic Gardens to New Brighton, the city’s paddling pools are also spruced up and ready for action. Eight Council-controlled paddling pools in Abberley Park, Avebury Park, Edgar MacIntosh Park, Spencer Park and Woodham Park, along with the very popular Botanic Gardens, Scarborough Park and New Brighton foreshore sites will be open till the end of March 2019. If you prefer your water to come with plenty of sand to relax on and build sand castles and mud pies with, you will want to make note of the city’s best beaches too. Waimairi Beach, Sumner Beach and Taylor’s Mistake are three of the most popular options and easiest to get to, while over on Banks Peninsula (head through the Lyttelton Tunnel), you can discover Cass Bay, Purau, Corsair Bay, Governor’s Bay and if you have a little more time, you can catch the ferry or drive around to Diamond Harbour. You might even want to make the most of the good weather and visit Quail Island for something a little different. Check out the Black Cat site to see when their summer trips are on. 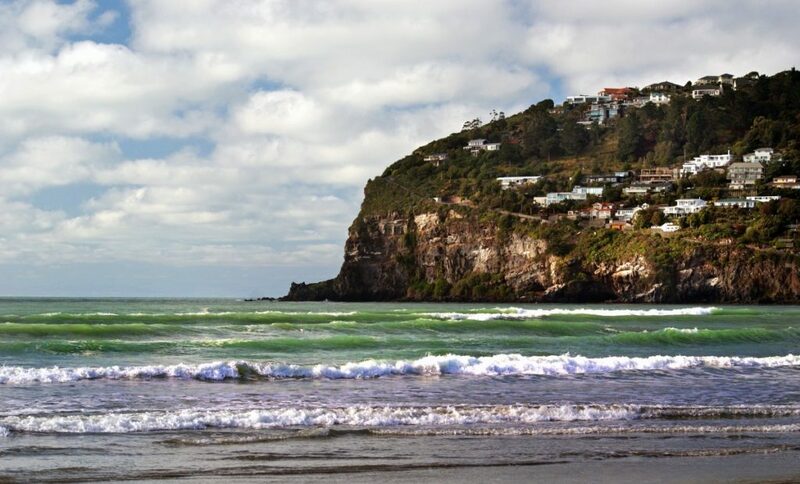 If you are a bit more adventurous around water, you might want to take some surfing lessons at Sumner. 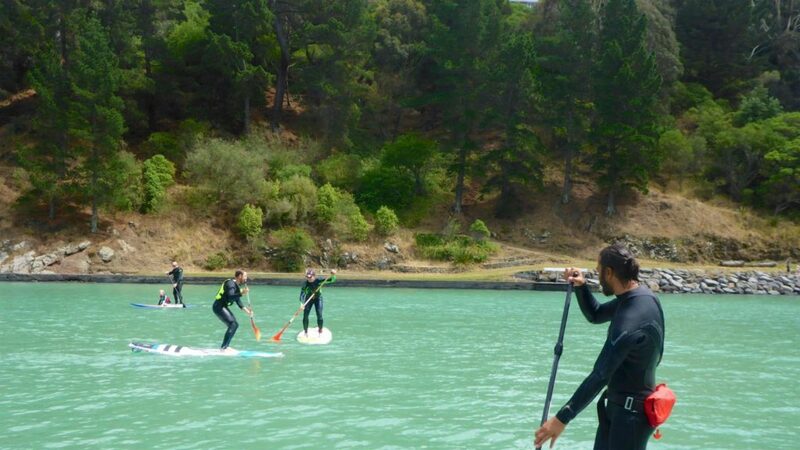 Or head to the Estuary for some windsurfing or Lyttelton and the bays for paddleboarding options. Previous Previous post: What’s New on the Streets of Christchurch?